Japan-based multinational conglomerate corporation Sony has announced that users of the upcoming console, PlayStation 4 will be able to share bought digital software with any account on their own device. The company has confirmed this information in the latest FAQ regarding the next-gen console’s digital policies and this means that games which are digitally purchased will be able to work across all accounts on the player’s primary PS4. Users can also access purchased games on any PlayStation 4 console which they do not own, however, only they will be allowed to access the software in that case. Additionally, one PSN account can be active on just two devices at the same time, the player’s primary PS4 and one other. These latest rules will also be applicable to PlayStation Plus: just one subscription will be required per console or household and if the original subscriber is logged in, the benefits can be accessed from any other device. Moreover, every single PSN account will have to be connected to a ‘primary’ PlayStation 4 console. Even though this functionality has already been announced, the latest FAQ explains the terms precisely before the next-gen console’s highly-anticipated debut in November 2013. The company confirmed last week that at launch, PlayStation 4 will need a 300 MB firmware update. 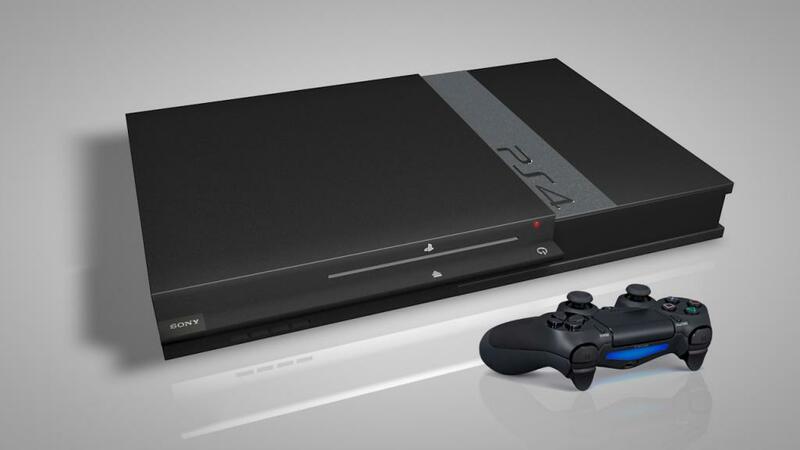 Sony’s PS4 is set to be released on November 15, 2013 in the US and November 29, 2013 in Europe and Australia.